You couldn’t ask for better weather to enjoy being outside than the weather in December in the Clearwater – St Petersburg – Tampa Bay area which is usually in the mid 70’s however anywhere from low 70-high 70 degrees is perfect for watching the lighted boat parades where ever you choose along our waterfront. 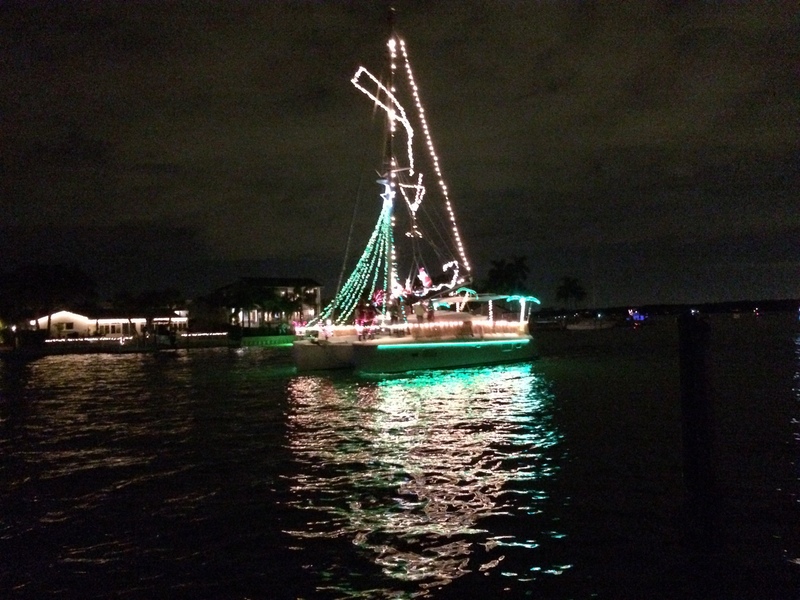 The First 3 weekends in December are always jam packed with Christmas Parades, Holiday Happenings and many different local Holiday Boat Parades. 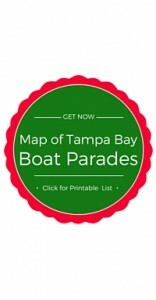 Here is list of when each of waterfront towns or neighborhoods is having their Holiday Boat Parade for 2015. Below is our comprehensive list of almost 20 Tampa Bay Lighted Boat Parades (Pasco, Pinellas & Hillsborough Counties) which includes 7 different Beach Community boat parades ( Clearwater Beach / Island Estates, Indian Rocks Beach, Redington Beaches & Indian Shores, Madeira Beach, Treasure Island, St Pete Beach / Pasadena, Pass-A-Grille / St Pete Beach) by Calendar Date – we also have put them all on a printable calendar above for your convenience. If you know of any we missed or you’d like to see added please let us know at info@sandbarstosunsets.com and we’d love to hear if you got to enjoy any and which are your favorites.